The Australian population is consistently increasing and is set to hit the roof from more than 24 million today to 40 million by 2060. Aside from the economic crunch they are working on at the moment, Australia is also looking for ideas, which can help them manage the environmental and social impacts of rapid population growth in the years to come. According to the New South Wales Minster for Planning Rob Stokes discussing at the 10th annual Green Cities conference, many Australian cities will set to face a larger weight of growth in the coming decades, as the number of people moving to metropolises like Melbourne and Sydney is rising. He also reiterated that Sydney would then need to have 664,300 new homes as the population in Sydney is projected to reach 6 million in 2031. 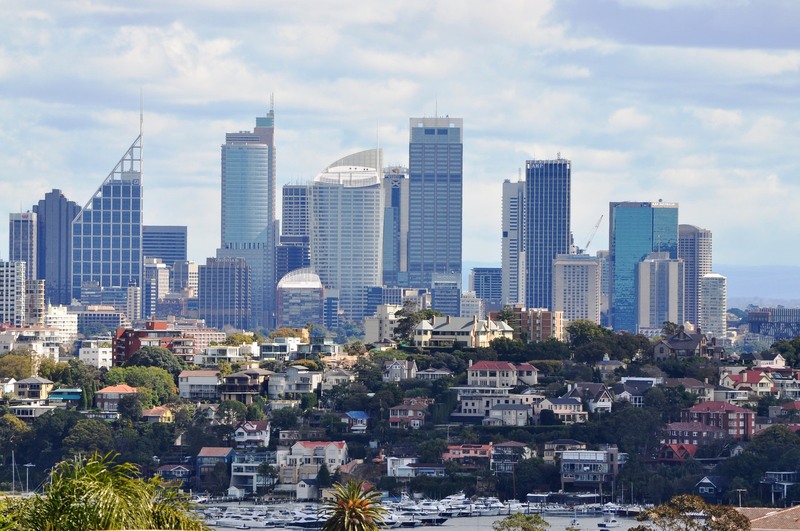 What makes the situation even tougher according to Stokes is Sydney already reaching its physical limits, making the growth to be squeezed into its existing 12,000 kilometres of space. He also added that densification is inevitable in Australian cities and it will surely create both real opportunities and challenges for city dwellers and workers. The panellists during the conference noted that while Australia is just about to deal with the rapidly increasing population growth and densification, emerging countries such as Singapore, Hong Kong and Tokyo have been dealing with these challenges for decades. Peter Verwer, chief executive of the Singapore-based Asia Pacific Real Estate Association, said that it is not only Asia the most rapidly urbanising parts of the world. Many of the governments are also using urbanisation as an effective tool to lift people out of poverty, he added. Panellists agreed wealthy and emerging Asian countries have used effective strategies, which can also be helpful to Australia. Once of the strategies is defined as balancing economic performance with sustainability outcomes like reducing waste, greenhouse gas emissions, and other factors that may cause pollution. Cheong Koon Hean, who is also present during the conference and is the chief executive officer of Singapore’s public housing agency Housing Development Board (HDB), reiterated that city-state is another example of how government leadership has helped Singapore accomplish environmental sustainability and affordable housing despite also the high population density and small land area. Advancement in public transportation is what Hong Kong has continuously improving, which has certainly helped the country minimize traffic congestion. This strategy helped Hong Kong become one of the top cities across the globe for urban mobility. Despite the challenges Australia may encounter in the process of implementing such strategies, Cheong believes long-term planning can help prevent disagreements between multiple levels of government in Australia.